Whatever they love doing, sport, art, music, gaming. Find a club outside school which will allow them to make relationships with children who have similar interests to them. 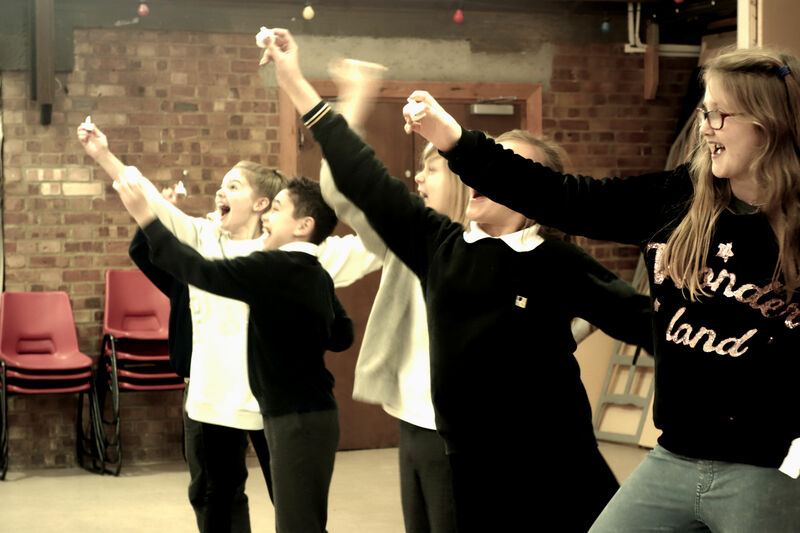 At our drama classes, we focus specifically on raising self-esteem and confidence through creative activites whilst creating new friendships. If your child is struggling with transition at school a week is a LONG time. Praise their resilience at turning up each day. Maybe there could be a treat at the end of the week or something to look forward to at the end of each day. Praising their ability to get through the difficult time themselves will boost their self-esteem. Nicky Davin runs the award-winning Helen O’Grady Drama Academy Sussex. 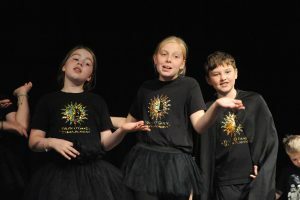 Helen O’Grady is a Developmental Drama academy which focuses on speech, language and self-esteem. They have classes across Sussex. Get in touch for a free trial.